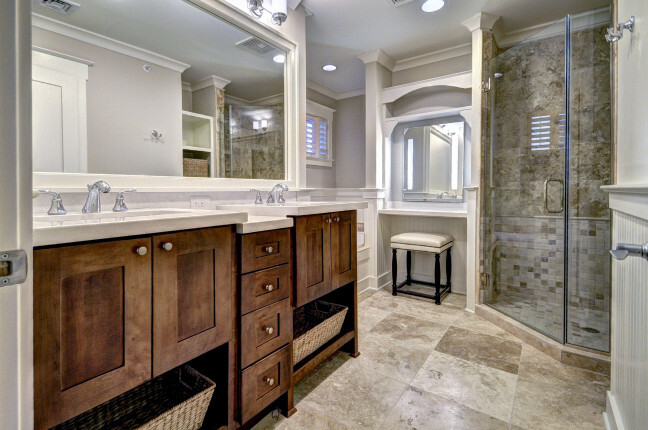 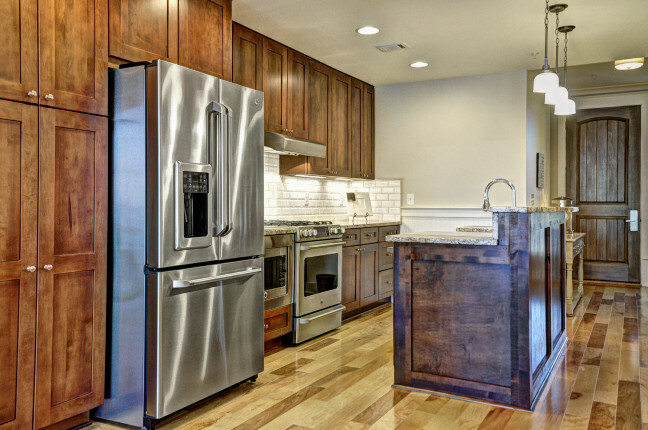 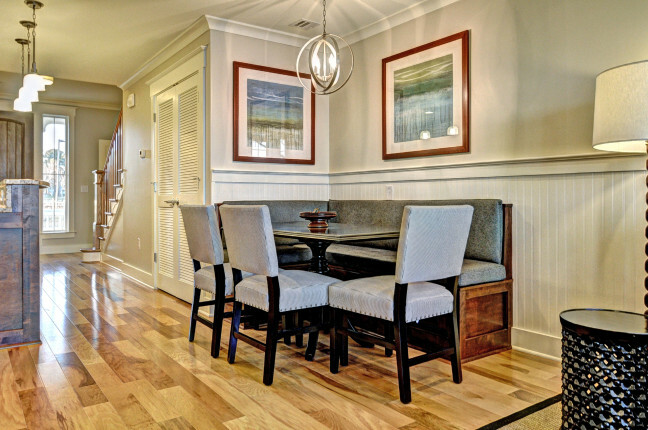 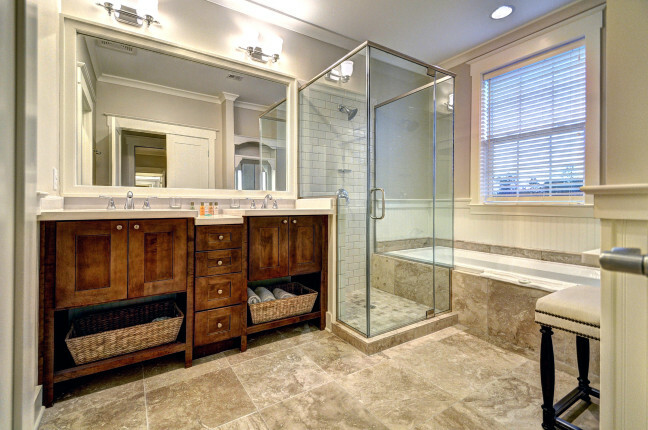 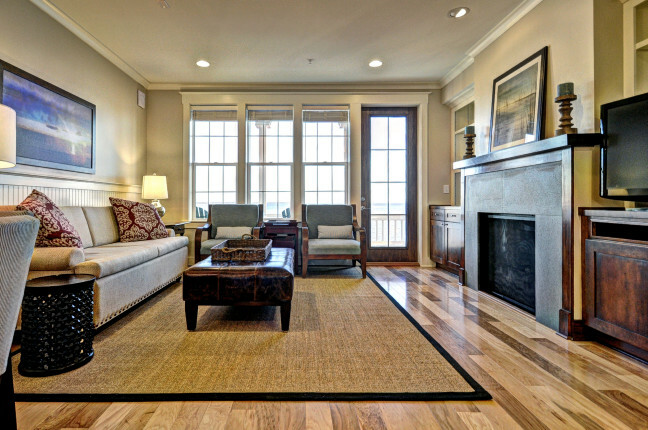 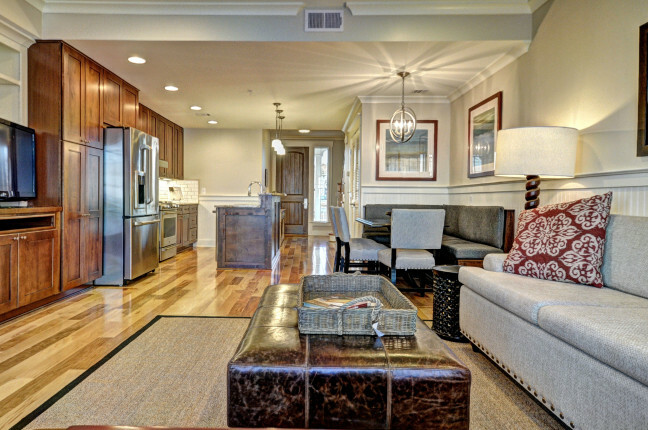 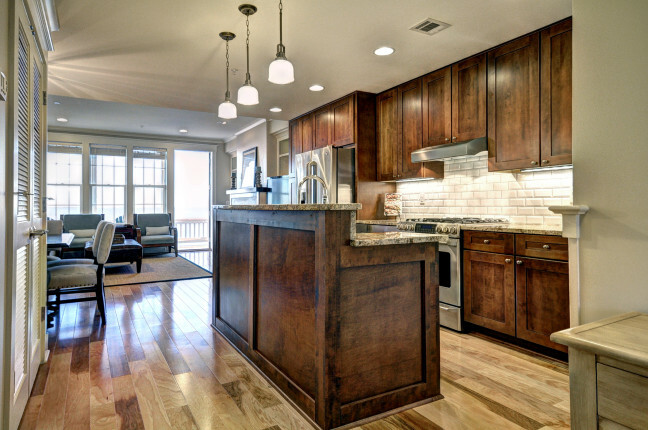 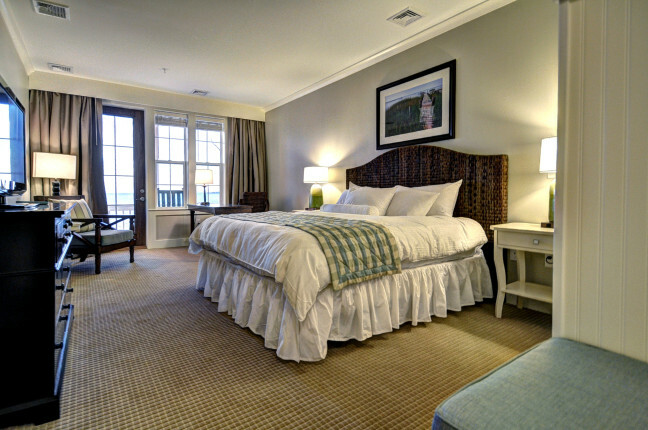 The Cottages on The James is resort living at its very finest. 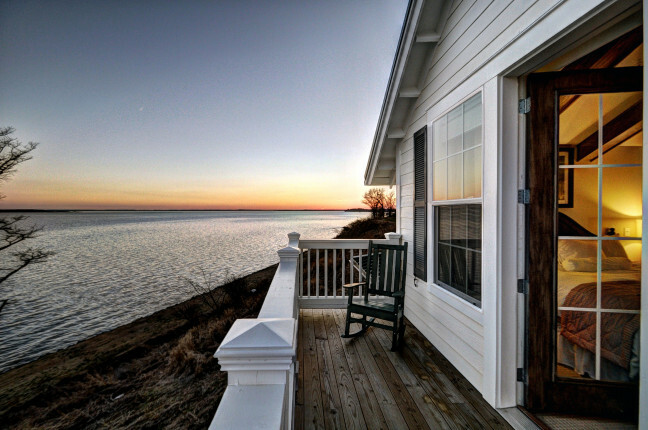 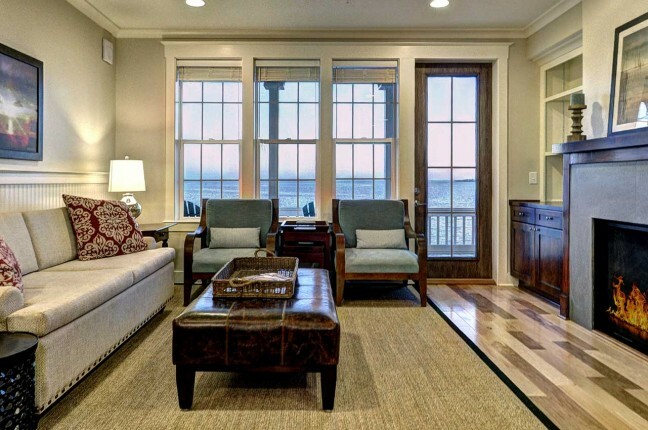 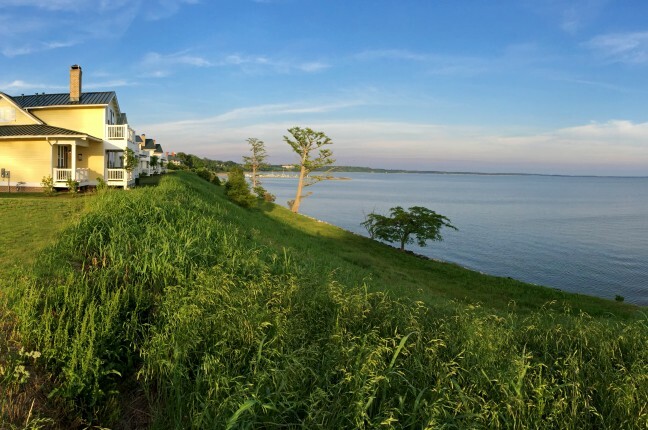 We invite you to browse through our selection of cottage photos, and picture yourself surrounded by the beautiful interiors and exteriors, spacious accommodations and luxurious amenities—all set against the backdrop of the stunning James River. 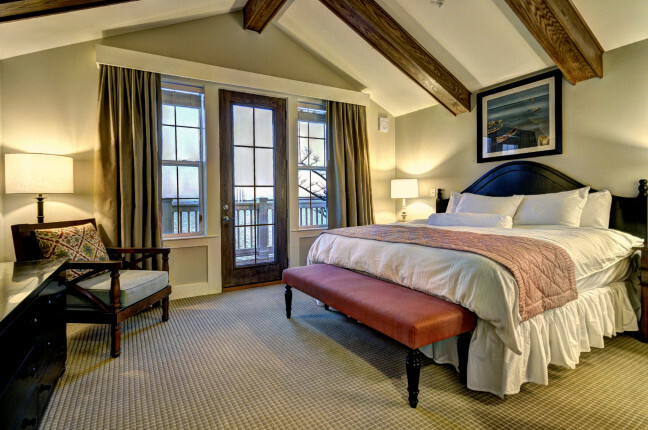 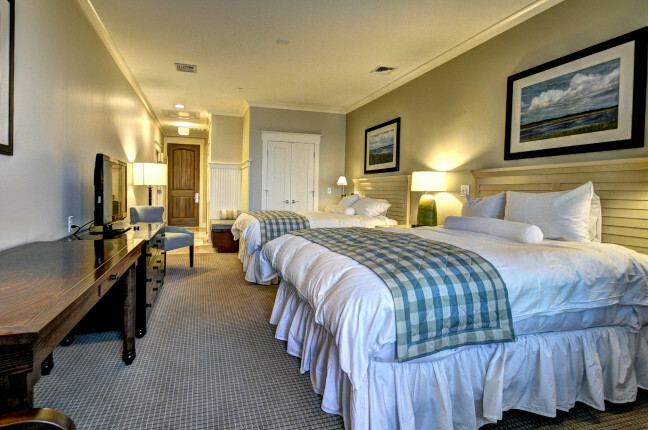 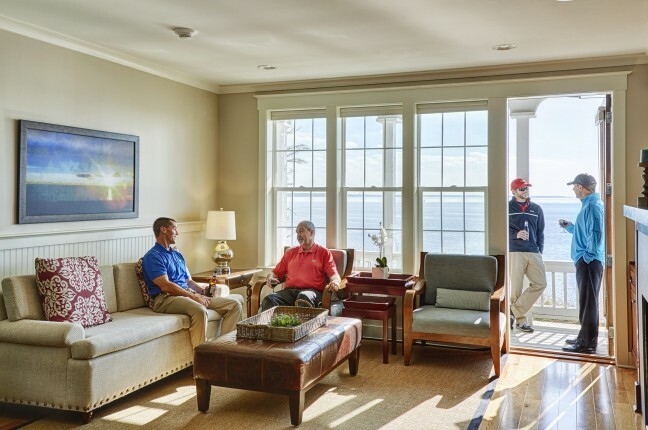 Then we invite you to come experience living the good life yourself, at Kingsmill Resort.